Discussion in 'Working with Sound' started by EAR TO LEARN, Apr 14, 2019 at 4:50 PM. Xfer Cthulu records the midi data to your daw. 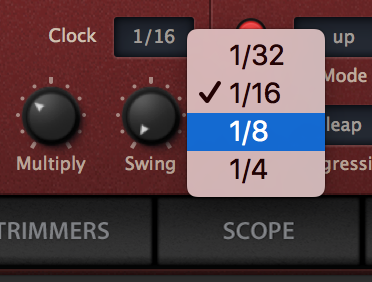 Also the new update to Omnisphere (2.6) lets you drag the midi pattern from the arp section. Thanks for your answer, that is some very useful info. However, if I'm not using those two plugins I still wouldn't know how to be able to do what I'm asking...Still, very useful as I said, cheers. What DAW are you using, and what is making the arp, please? For this particular patch it's from Heat up, however if possible. I'd like to know how to do this with every synth in future cases.Is there not a program that can read/translate midi accurately? 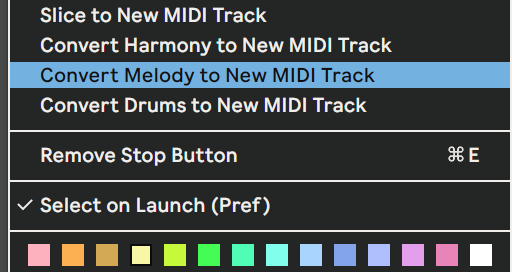 DAW like ableton have a feature called “Convert melody to midi”. First: Record the audio out of the arp into a track, then with the convert melody feature let the daw algorithm guess the notes. There are various VST instruments that have an internal piano roll to move the arp. Open the instruments internal piano roll and there you have the notes. Some synths arp's (for instance FM8, afaik) do not create MIDI notes, this depends on the plugin. But if they do, your approach is correct and works. As @Legotron & @No Avenger said. ...so that I could tell you exactly for your DAW. then convert the audio to midi new channel ! Thank you everyone for your input. Obviously there is alot of work that has to be done by ear, arps are fairly easy to do but as for the SEQ patches with multiple octaves and basslines it's still so bloody difficult...Saying that I'm stil yet to try cthulu. Can anyone tell me about how accurate it is? Another way to get the ARP pattern into midi in Ableton is to route from the track containing the arpeggiator into a separate midi track, armed and record real-time. I'm pretty sure most other daws do something similar as well. I would also like to know if this is possible. Surely there's a piece of software that can convert patterns into Midi? It doesn't work with every software that way. 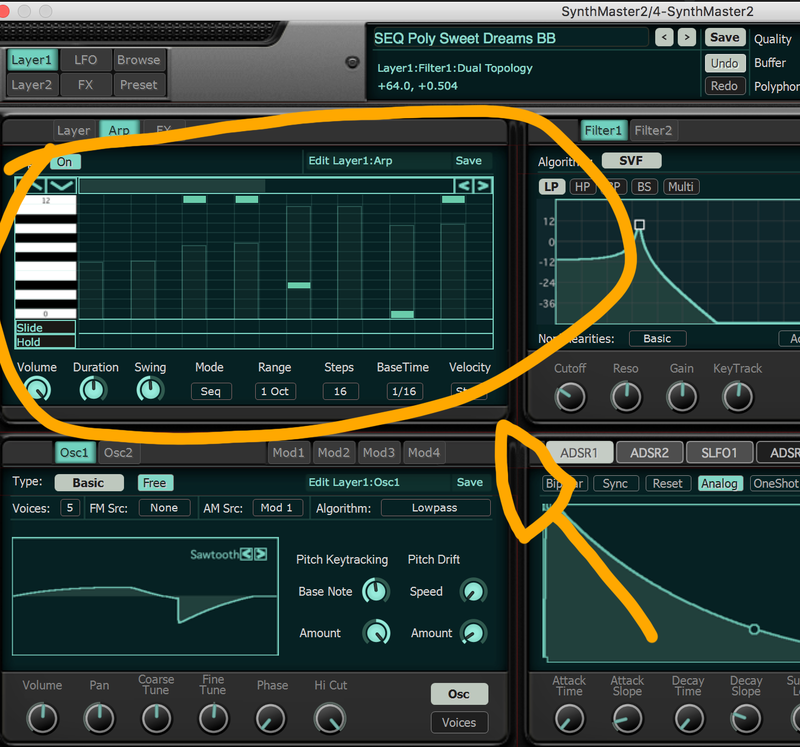 I'll try this in Bitwig and see if it works! And I´m wondering who could be writing this song..."